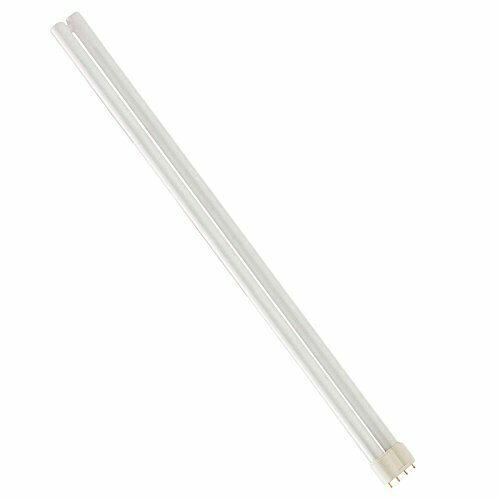 We just added a LOT of these new 4-pin fluorescent bulbs to our online webstore today. These go for as high as $27 elsewhere but you can get them from us for only $9.99! Click here for more details. You can now shop at Bud’s Warehouse without ever leaving your home! We recently launched the new Bud’s Webstore and over past weeks, we keep adding new items to our online inventory. So, just like with Bud’s, if you don’t see what you’re looking for here today, keep checking back regularly.